In honor of Black History Month, our second episode features the SOHP’s ongoing project on Back Ways. As you’ll hear, Back Ways, or black roads, were paths African Americans used during the Jim Crow era to avoid potentially violent interaction with whites. 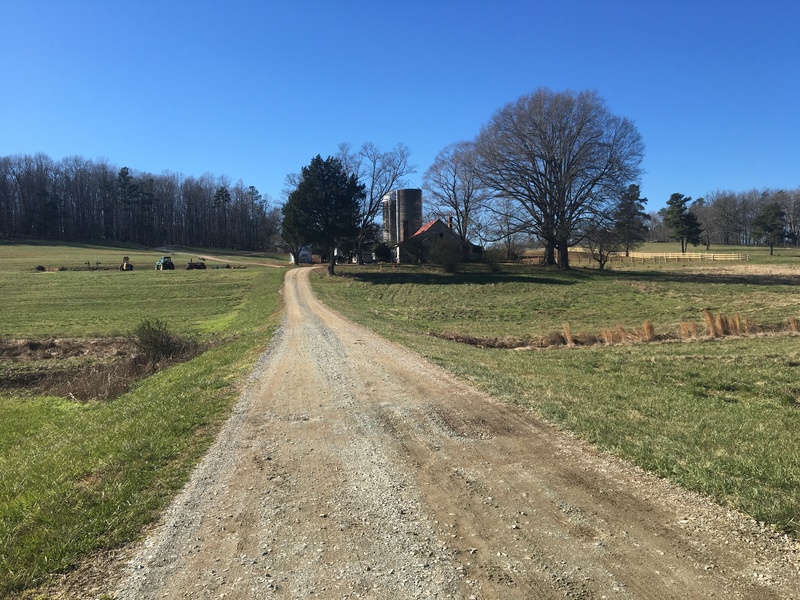 In this episode, you’ll hear a conversation between two American Studies scholars, Seth Kotch and Kimber Thomas, discuss the project; you’ll hear from Darius Scott and Betsy Olson, two Geography scholars at UNC, talk about how oral history helps geographers map the rural South; and you’ll hear advice from historian Ashley Farmer on how to find back ways out of difficult moments during interviews. You can listen to Episode 2 below through Soundcloud, and please subscribe and rate us on iTunes. Please email us at pressrecordsohp@gmail.com with comments, questions, and ideas. Stay tuned for our next episode coming in March 2016 in honor of Women’s History Month. Visit Darius Scott’s blog on the Back Ways project here. Visit the Trading Path Association’s blog here. Visit Seth Kotch’s faculty page here. Visit Betsy Olson’s website here. Visit Ashley Farmer’s website here. The six oral history clips featured in this episode have not yet been processed. Please visit our interview database projects page here, or search through our entire collection here for materials on segregation in the rural South.